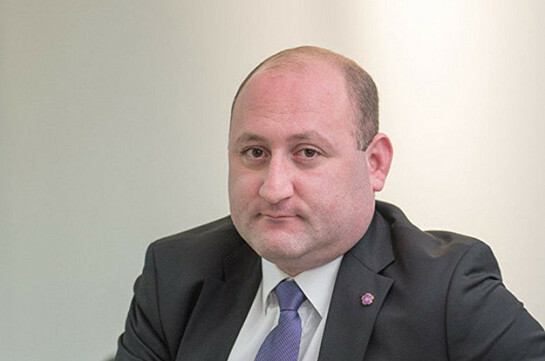 If Armenian Defense Minister Davit Tonoyan states that in case of necessity Armenia is ready to participate in military actions in Syria, it means that our country is at some extent involved in the architecture of regional security and has a small contribution to it, political analyst, expert in international relations Suren Sargsyan told Aysor.am. Earlier today Tonoyan stated that in case of necessity in participation in military activities in Syria Armenia will do it in accordance with the law too. ​“Of course, at the same time we will try to cooperate with the non-parliamentary forces while making such decision,” Tonoyan said. “I welcome today’s statement of the Defense Minister as Armenia is a state which has a big community in Syria. If one of the key aims of our presence there is protection of our compatriots, the statement of the minister must be hailed. If previously we did not refer to the issue thoroughly, now I am glad that the Defense Minister expressed a clear position. It is a “high spirit” statement,” the political analyst said. Referring to purposefulness of such like statement on the background of tensed Russian-American relations, Sargsyan said that the tensed relations between the two countries are not agreed with the Syrian issue only and worsened before the new tension between them in the Syrian crisis. “The tension in the Russian-U.S. relations is not agreed with Syria only, and the sanctions the United States has imposed on Russia are not agreed with the Russian actions in Syria but in Georgia and Ukraine as well. 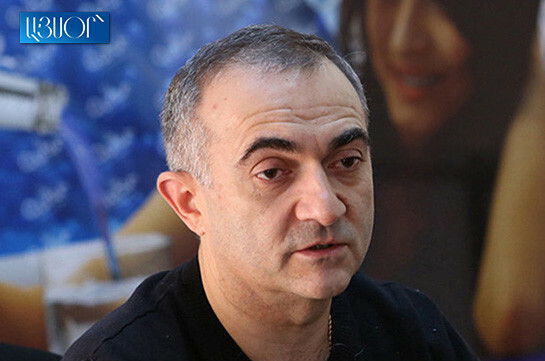 So, Syria is just another reason of escalation of relations.” Sargsyan said. He stressed that the United States understands Armenia’s clear intentions in Syria and the existence of Armenian community there. As to how he views the statement of the defense minister in the pre-context of withdrawal of U.S. troops from Syria, Sargsyan said, “If the United States withdraws troops from Syria it does not mean that it completely leaves Syria and has no interests there anymore. The USA will have such representation in Syria which is necessary for serving the interests of own national security or security of its strategic ally. I think that even if the 2,000 U.S. militaries leave Syria it will not mean that the country has no interests in the region. These interests still exist but they are being served in different methods,” the expert said.